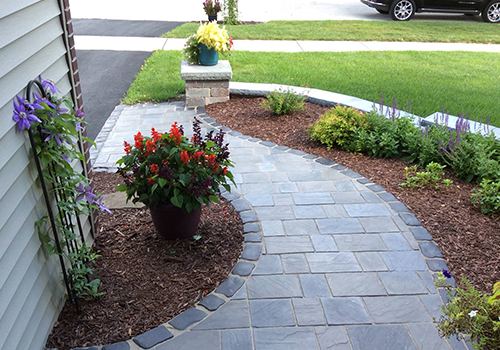 GoldLeaf proudly provides landscape construction, brick paving, brick driveways, outdoor kitchen and other landscaping services in weset of chicago area, including Elmhurst, Oak Brook and Sugar Grove, il. Ready to Start Something Beautiful? GoldLeaf Landscape and GoldLead Group refers to GoldLeaf Landscape Management Group or one of its subsidiaries or affiliates, and may sometimes refer to the GoldLeaf set of companies. Each subsidiary or affiliate is a separate entity.